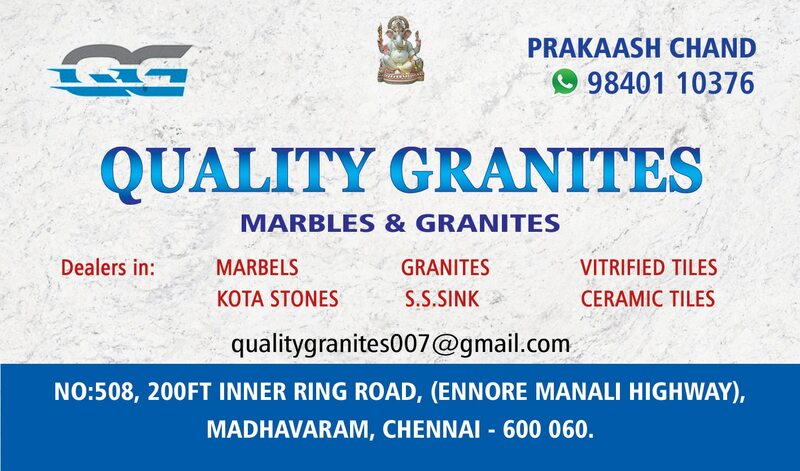 Are you looking for best marbles?? Marble is a metamorphic rock composed of recrystallized carbonate minerals, most commonly calcite or dolomite. Marble may be foliated. 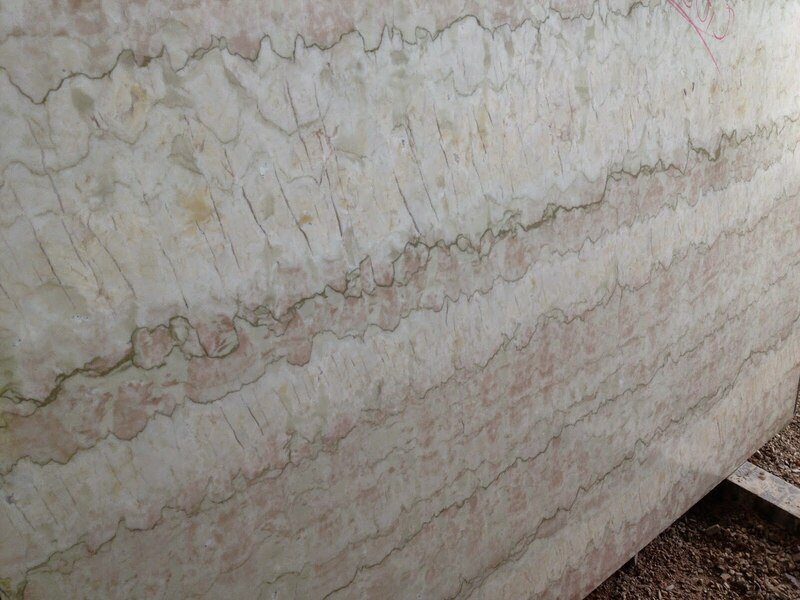 Geologists use the term “marble” to refer to metamorphosed limestone; however, stonemasons use the term more broadly to encompass unmetamorphosed limestone.